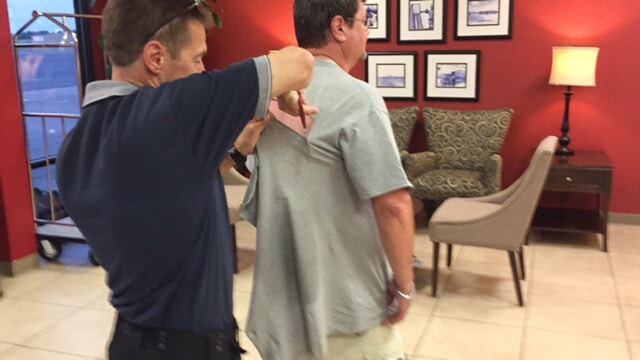 First He Bought The Plane – THEN He Started His Training! Sean Saunders’ began his flight training 30 years ago but had to put it on hold when family, work, and life took priority. That did not end his dream of flying and one day owning his own airplane though. Thirty years later, those dreams became reality when he found a partner to split the cost of purchasing a used Piper Cherokee 150. With that, Sean now had another problem; he and his new airplane partner both owned an airplane, but neither one had a pilot’s certificate to fly it! 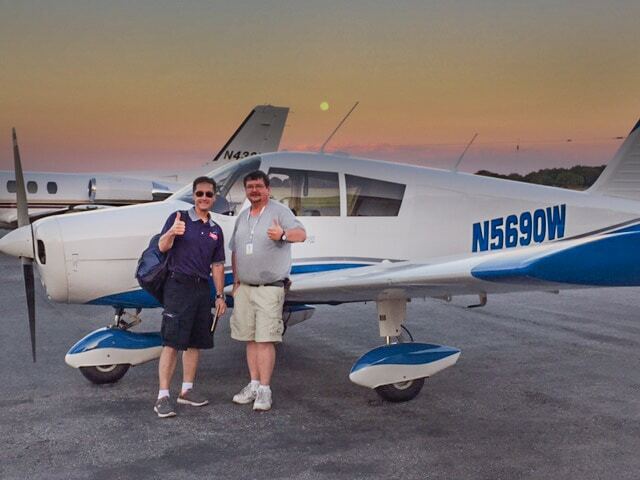 After contacting several flight schools and interviewing flight instructors, Sean contacted Murfreesboro Aviation looking for an instructor who could train him, in his airplane, around his busy work schedule. After a brief interview with our Certified Flight Instructor, David Schultz, he scheduled time to meet and develop a training plan. His personal goal was to solo before his partner, and that he did. 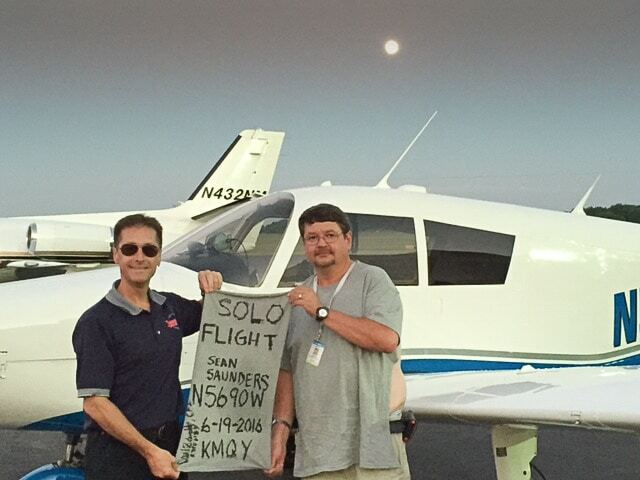 Within 2 months, he completed his solo flight, in his airplane. David said, “Solo flight is a significant step in the pilot training program. It offers a new Student Pilot tremendous freedom and responsibility. As Sean continues his training toward his Private Pilot certificate, his Student Pilot certificate now has new meaning. It allows him an opportunity to practice in his airplane and gain additional experience with greater flexibility”. If you have been dreaming about flying or one day owning your own airplane, give us a call. We can help make your dreams become reality!